Our vision is to encourage and support our patients and staff to experience the vitality of life and to realise optimum health as a natural state. Bellingen Healing Centre is a Family Medical Practice with a holistic approach to health and well being. Our doctors use a comprehensive integrated approach to the prevention of disease, working with each patient to design individual treatment or management plans for their health. We have a strong focus on empowering our patients with knowledge, education and practical skills so they may be fully engaged in their healing process. Our Mission is to support, educate and empower our patients to realise optimum health as a natural state. 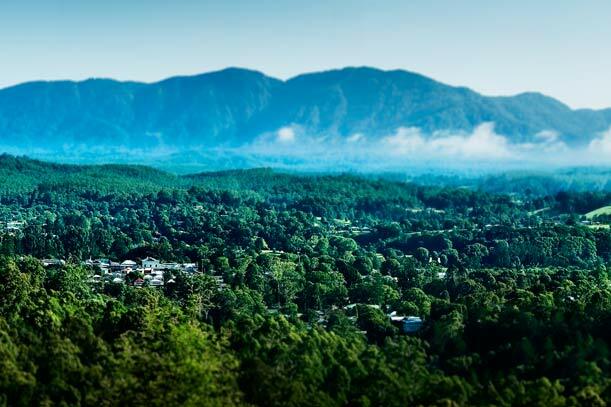 Bellingen Healing Centre is a fully accredited Family Medical Practice with a holistic and preventative approach to healthcare. The practice of holistic medicine is uniquely individual. It is a journey with your practitioner to the the well-being and vitality of your life, asking the question “why is this illness, or dis-ease state present in this person?” The Practitioner integrates orthodox medicine and complimentary therapies to treat the disease, prevent further illness and most importantly to promote optimal health and lifestyle. 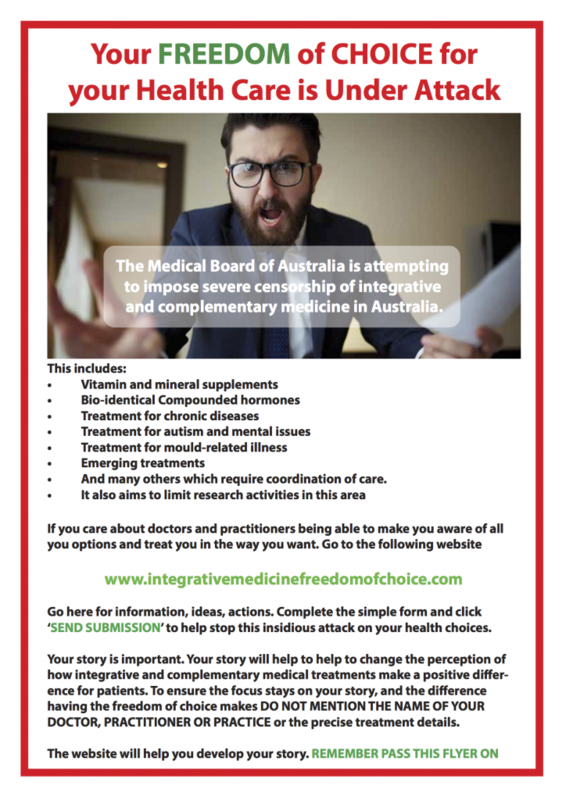 Our practice consultations include all areas of general health including womens’, mens’ and adolescent health, immunisations, travel medicine advice and vaccinations, skin checks, wound care, aged care, mental health plans, as well as naturopathic consultations, nutritional advice, vitamin and mineral supplementation, Chelation and intravenous vitamin therapies, herbal medicine and homeopathic treatments, counselling and Bio Balance. Our doctors work with each patient to design individual treatment or management plans for most medical conditions. 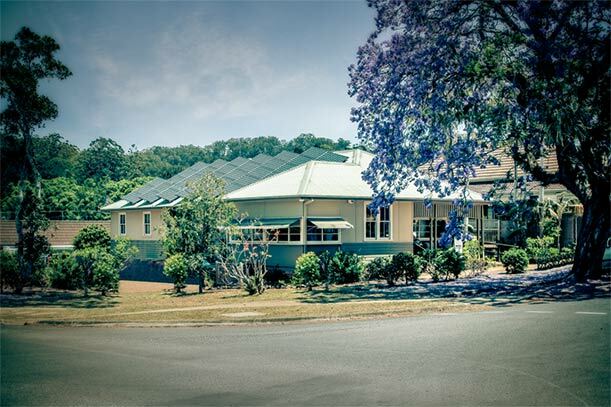 At Bellingen Healing Centre our Medical Practitioners are trained to the Royal Australian College of GP standards and are committed to ongoing education to enrich their practice for the well being of patients, their families and the wider community. A number of our doctors have specific post graduate training in Nutritional and Environmental Medicine. Each of our doctors has been awarded Vocational Registration (VR) by the Department of Health, which recognises their significant post graduate training and expertise in General Practice.